The EL040 Current Convertor can accept 3 current clamps to measure AC current. 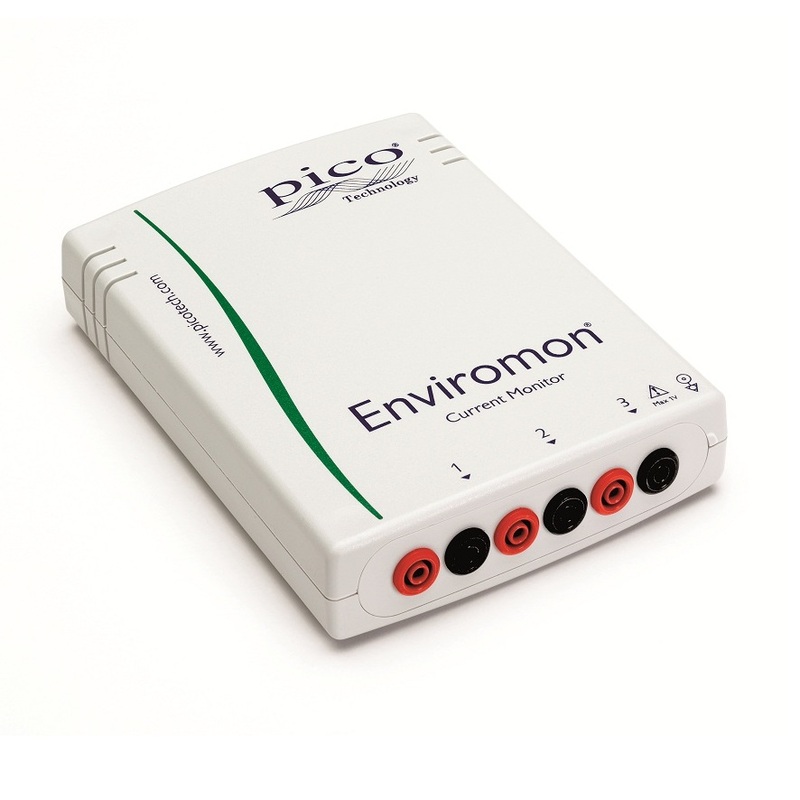 The EL040 current converter allows you to monitor your energy usage habits 24/7 on a minute by minute basis. It can be used at home to measure your single phase feed or in a factory measuring all three phases. Using this you can save money by knowing how much current is being used throughout the day and night. *When using a 200 Amp current clamp which measures 1 Amp per mV.